Founded in 1991 in Brookfield Connecticut. 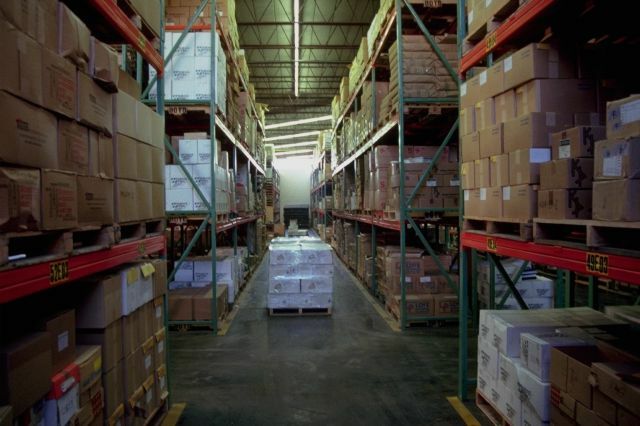 We are a family owned and managed small business currently located in Danbury, Connecticut where our products are stocked and shipped from our distribution center. Our manufacturing facilities are ISO 9001 registered.